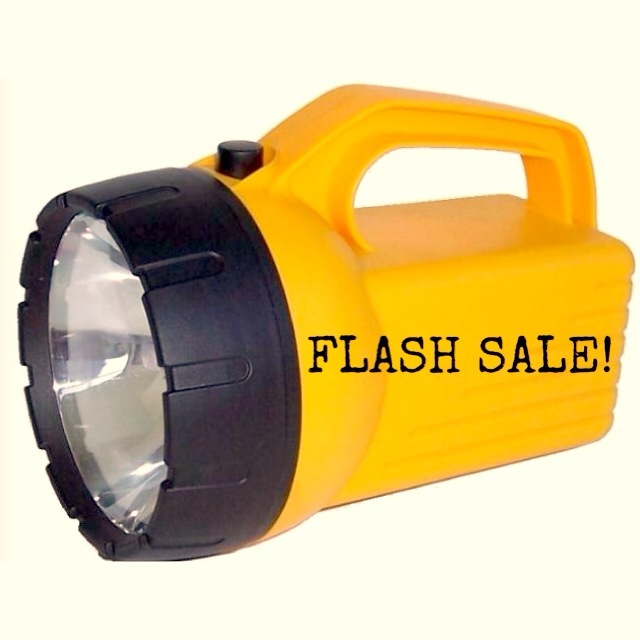 Snow Flurry Flash Sale! 30% Off Storewide! Wintery weather may be coming, but we’ve got coffee and hot chocolate! And we’re having a 30% off STOREWIDE flash sale Friday-Sunday (January 23-25) to encourage your winter home improvement endeavors! As always, this sale does not include items from Tanglewood Works, certain specialty items, items with missing or damaged price tags, items from our consignment partners (Treincarnation, Salvage Arts, Alco Appliances) or Amazon Paint. The sale may not be combined with other sales. If the weather is hazardous, please call the store at (301) 985-5180 to make sure we are open. We will change the voicemail message if we close due to weather. 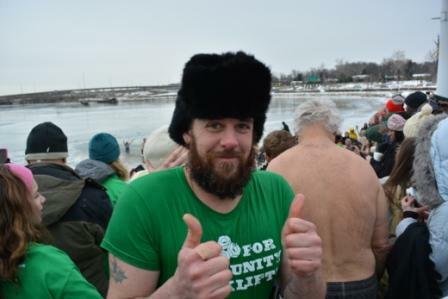 Polar Bear Plunge: Our Forklift Freezers will also be plunging into the Potomac on Saturday morning at National Harbor, if you’d like to come cheer them on! (Or make a donation to our team page to raise money for the Chesapeake Climate Action Network.) Help keep winter cold!